?There are various reasons why someone would want to change his name. Some people do it because they do not like their names, because they got married, because they figured out that its meaning was not what they thought it was, etc. Whatever the case may be, there is a way for you to change your name. 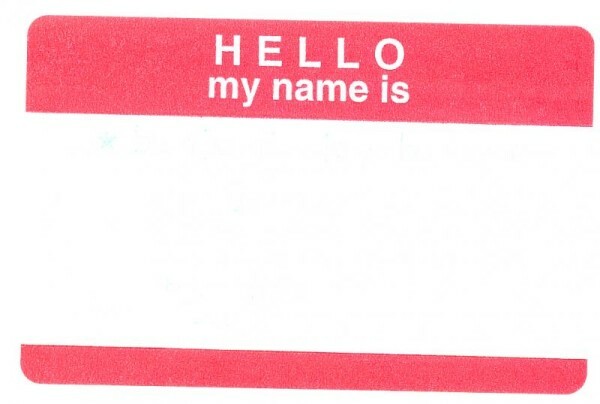 However, just because you have started to call yourself differently, it doesn’t mean that your name was legally changed. There are some procedures that you need to go through in order to legally change your name in Tampa, Florida. First of all, you background will need to be checked. Your criminal history will be viewed, and for that to take place, you will need to submit your fingerprints to the officials. You should first call your County Court Clerk’s office to figure out where you should do that, but that is usually done at the Sheriff’s office. There, you will receive your official document which will tell you what your criminal history is. In no way should you lose this! And just to be sure, make a copy of it. Next, you should make a petition. Now, keep in mind that this petition is extremely vigorous, and requires you to provide extensive information about yourself. Those information include your full name, your place of residence, your parent’s names, your place of birth, addresses of all the places you’ve lived in, your marital status, names of your children if you have any, etc. Besides all of that, you will need to submit your complete work history, as well as contact information for all those places you’ve worked in. Besides your work history, you will also need to submit your educational history, financial history, legal history, etc. Then you need to fill in the form, which is called the Florida Petition 12-982a. You can download this form from your County Clerk’s website, and fill it in at home. You will need to swear in a written form that you are not changing your name due to some illegal reasons. 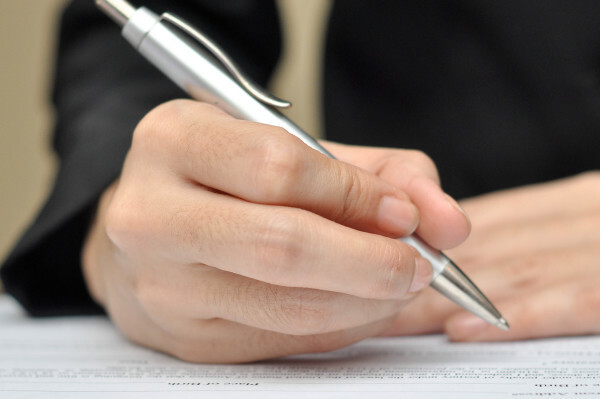 Once all of that has been done, you will need to sign it, but make sure it is done with a notary present! In no way should you sign it without a notary with you. He will charge a small fee for being present there for you, but do not worry; the fee is usually really small. After you’ve done that, you need to file this petition in your local courthouse. Make sure you make a copy, so you would have one for yourself. Here, you will also need to pay a fee, which is usually somewhere around 200 US dollars. Then, you need to attend the hearing in a court, and when your name changing petition is approved, the judge will fill out the final form, which will be sent to the Department of Motor Vehicles and the Department of Law Enforcement. After that’s been done, you will have a new name, but you’ll have to get new IDs.